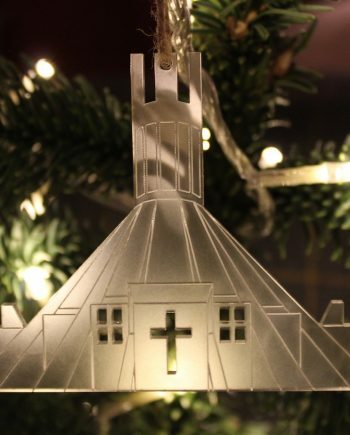 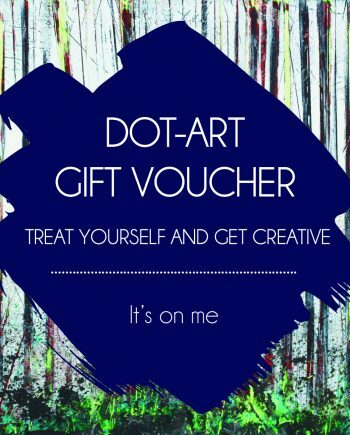 Give the gift of choice. 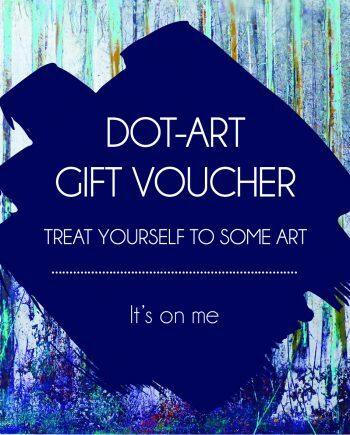 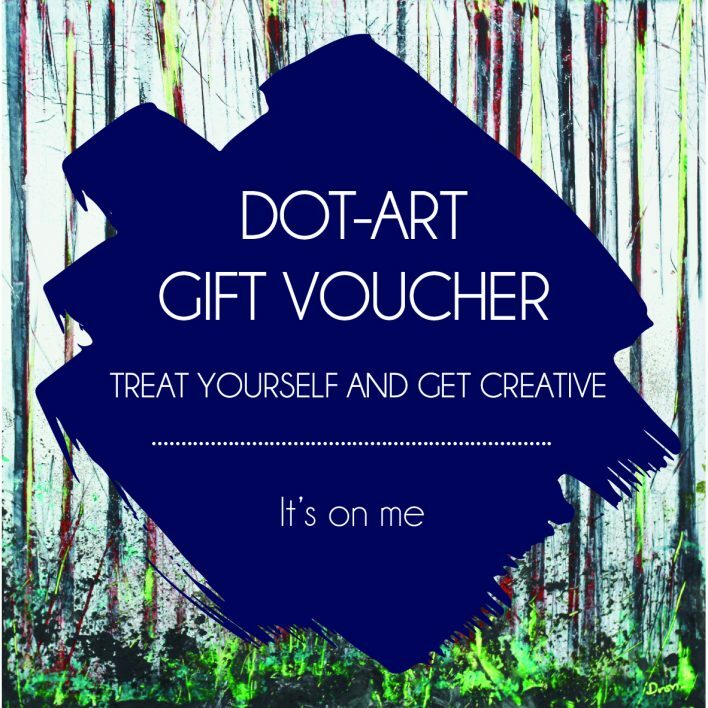 This voucher is redeemable for one year from purchase either in the gallery or by contacting us on 0345 017 6660 if you see something you love on our website. 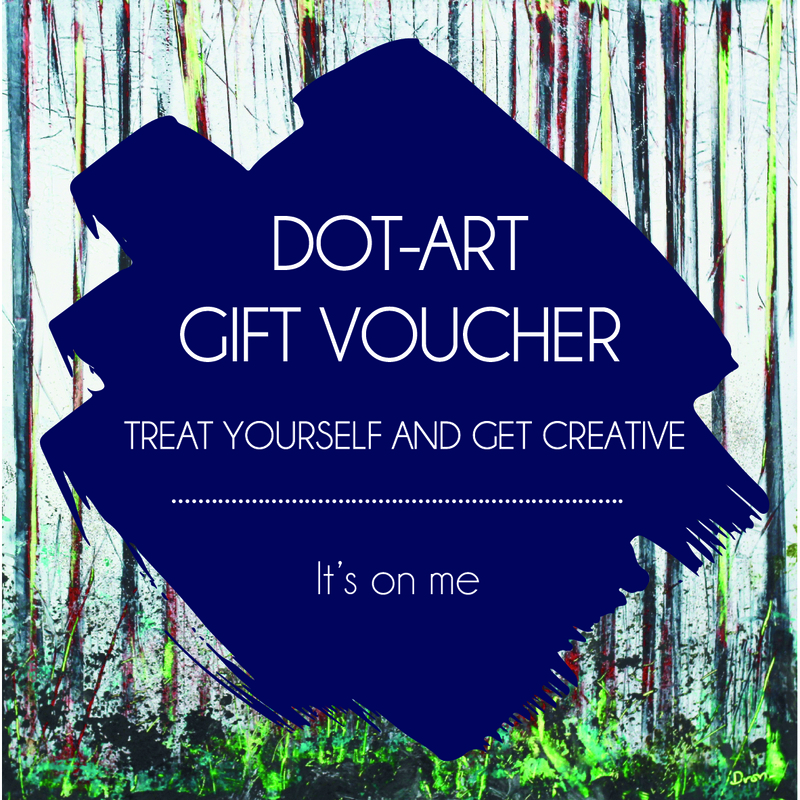  Email info@dot-art.com to find our more.